When the body goes out of balance, disease or injury result. Acupuncture may be defined as the insertion of needles into specific areas of the body to stimulate the body to heal itself and regain natural balance therefore creating a healing effect. Acupuncture is a relatively pain free process that can also be very relaxing to many patients. It can be used in conjunction with Western medicine in an integrated approach. Acupuncture is the insertion of extremely fine needles into specific points on the body, stimulating the energy (or “qi”) to create a reaction within the body. This treatment has been found to stimulate an immunological response, resulting in both pain relief and anti-inflammatory treatment. It is very useful in increasing local blood flow, improving tissue healing, and helping to relieve pain. 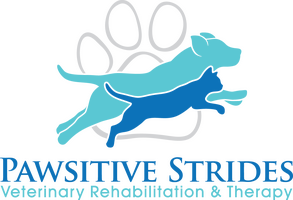 Each treatment session lasts 30-45 minutes. 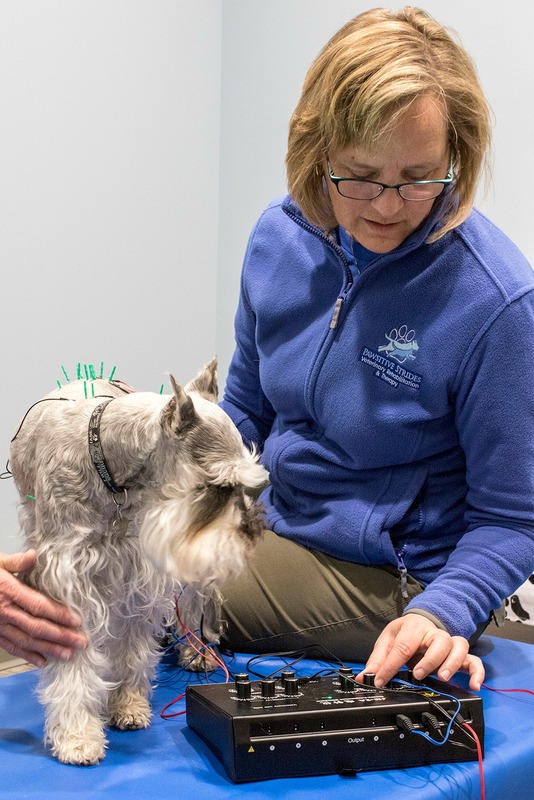 During that time, our certified veterinary acupuncturist will examine the patient and determine which points would be most beneficial, then needles are placed. After the needles are in place, the patient rests comfortably for about 20 minutes, and then the needles are removed. The acupuncture points vary from patient to patient and even from session to session, depending on the patient’s particular needs.